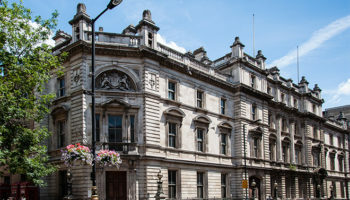 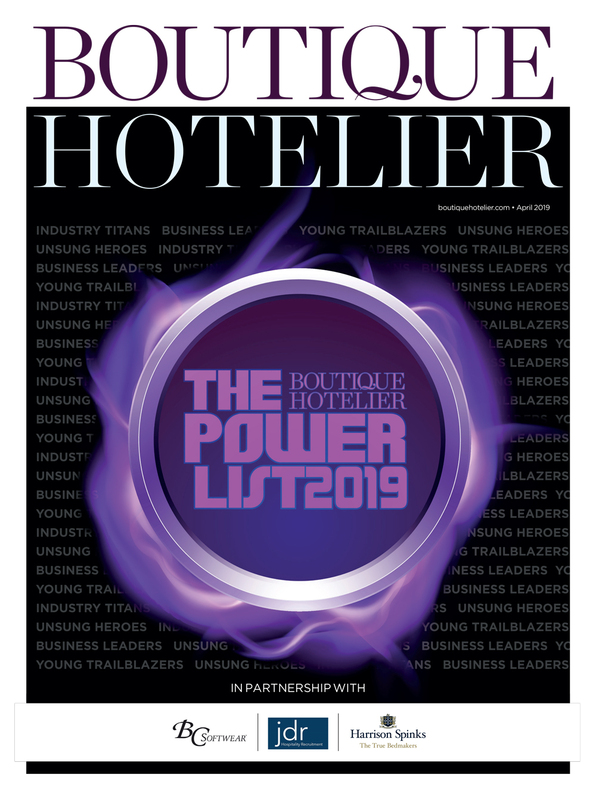 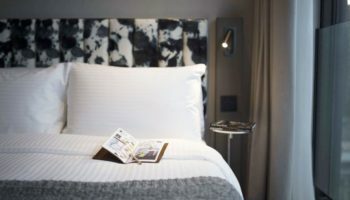 A new boutique hotel is bidding to secure long-lasting relationships with its local community to ensure success in the competitive London market. 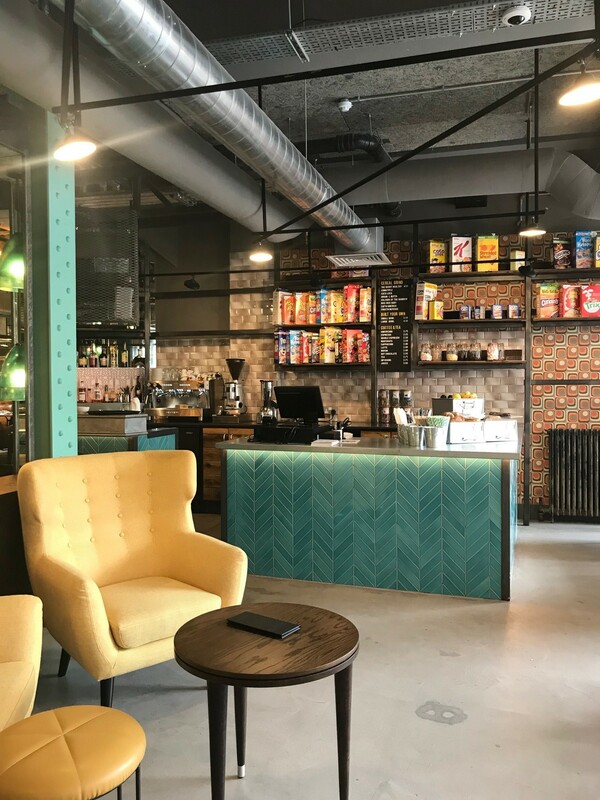 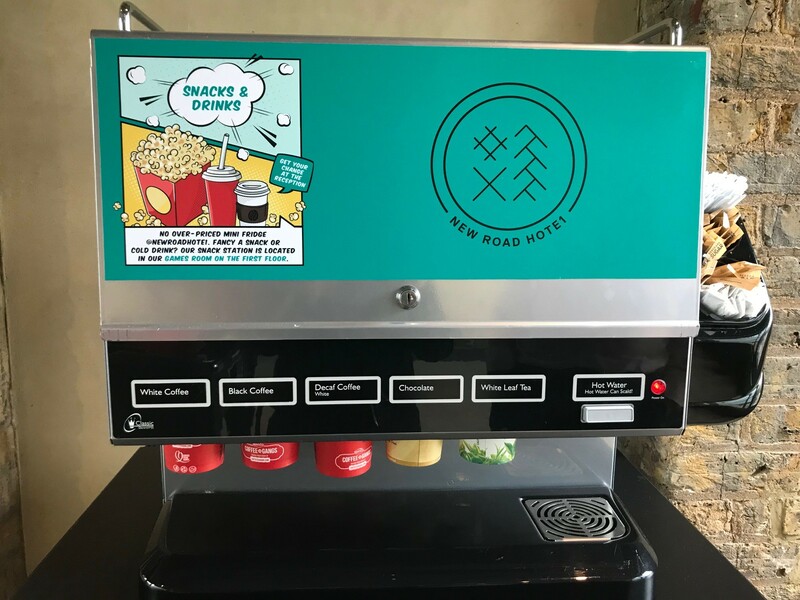 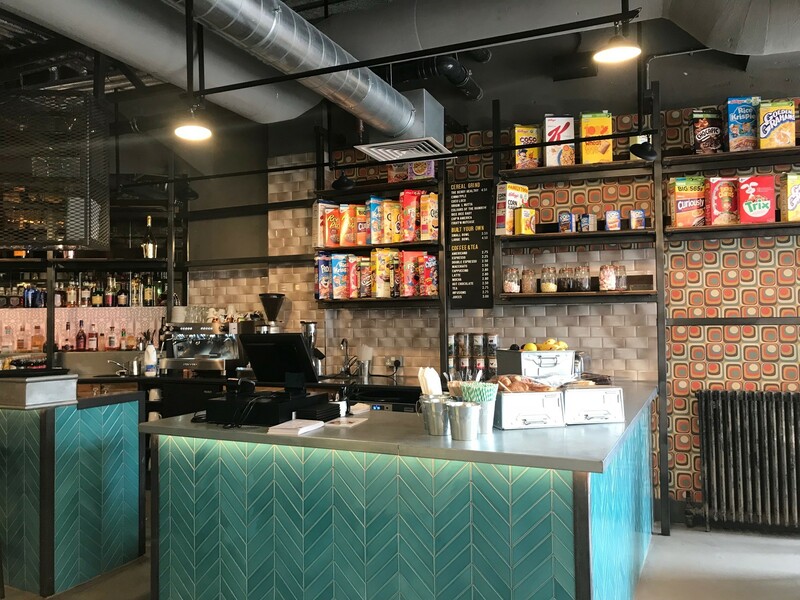 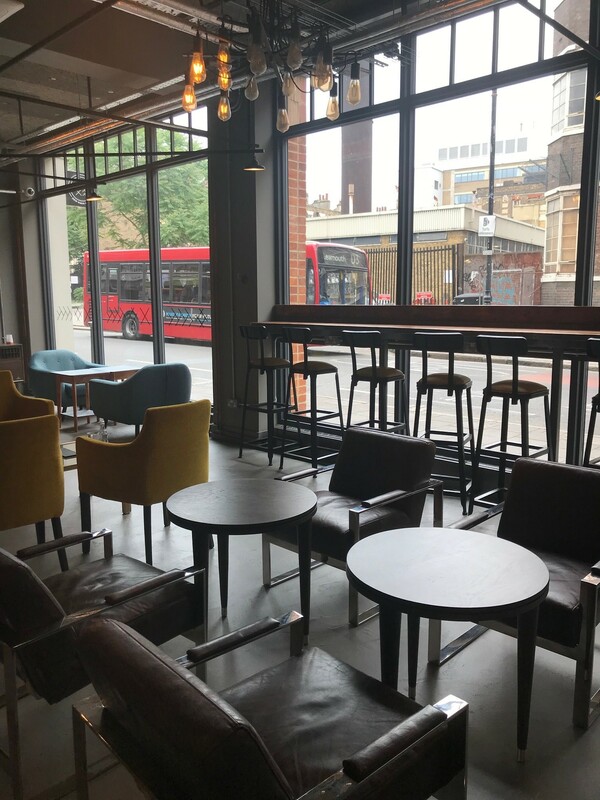 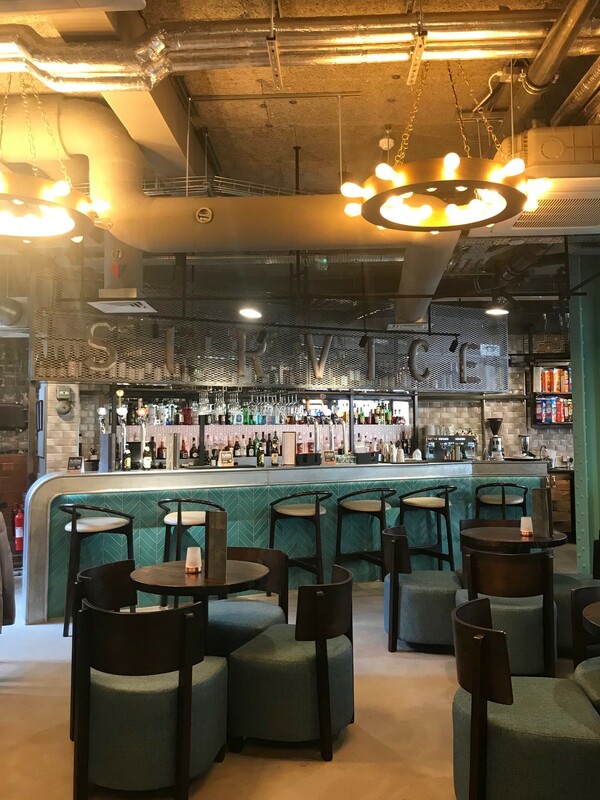 New Road Hotel, which opened only in April, is a retro, 60’s and 70’s inspired new property situated in Whitechapel in East London, transformed from an old textile factory. 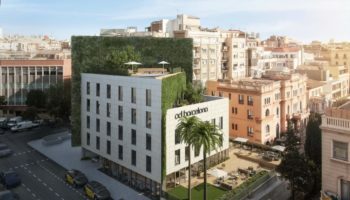 The property is owned by three Bangladeshi brothers, Masrur, Monsur and Moksud Malik, who acquired the building in 2011, more than a decade after it was vacated. 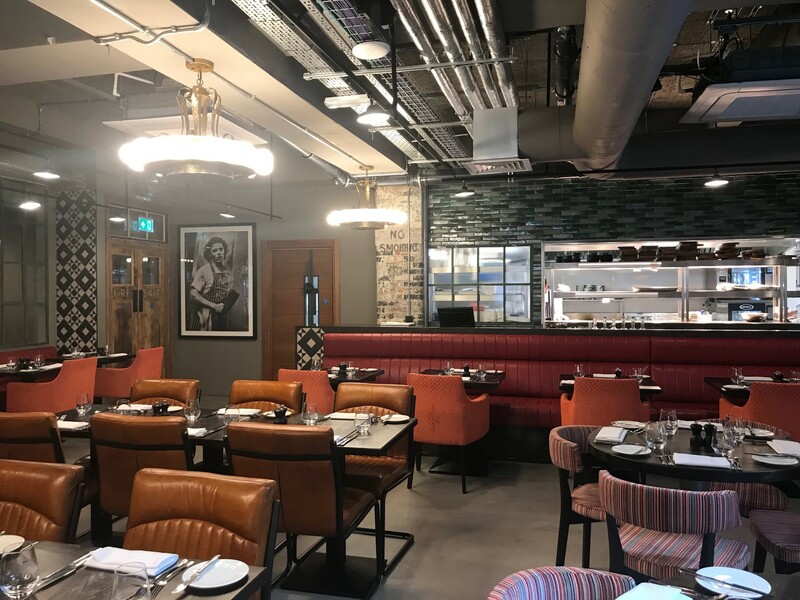 De Kruiff, having previously worked in London for 14 years with brands such as Hilton and IHG, told BH that he was looking to move to work for an independent operator when the job at New Road Hotel came up and he joined 12 months ago. 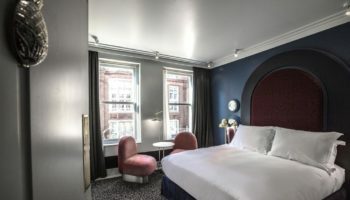 Now de Kruiff hopes the hotel will be at the heart of the continued regeneration of the area, with Crossrail soon to launch and City Airport close by. 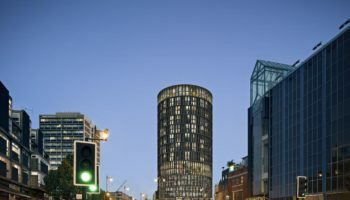 The 70-cover Marco Pierre White restaurant is managed by Black and White Hospitality with White advising on the menu. 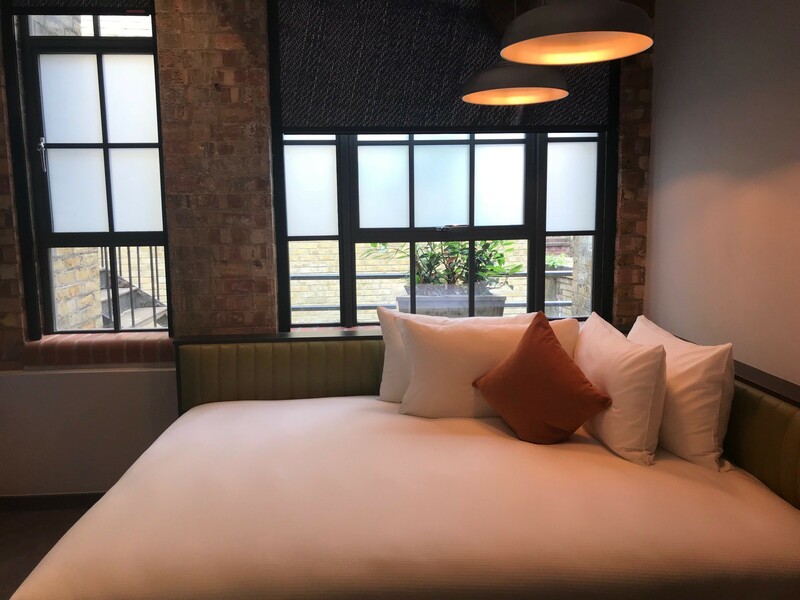 There are subtle nods to the building’s history as a former textile factory, with the hotel’s logo design made up of different stitches. 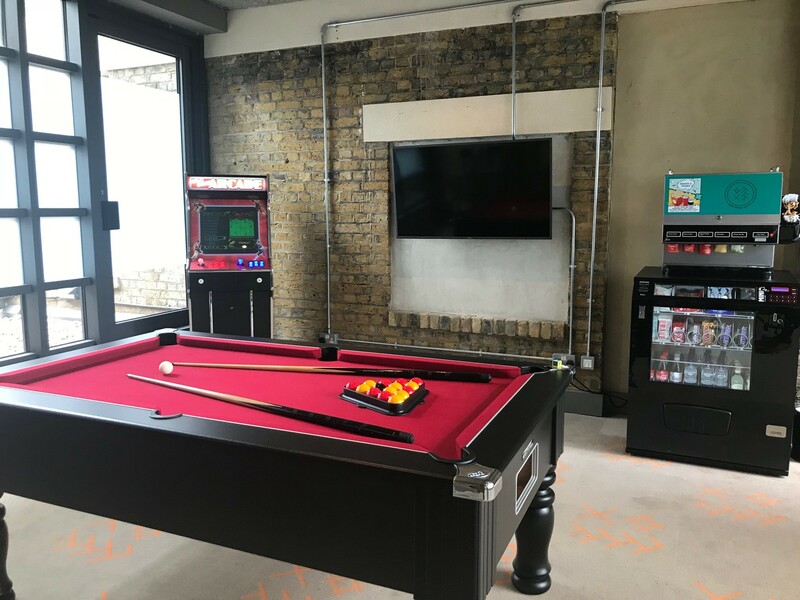 Social areas have been created to encourage interaction between guests, such as a library, games room and soon-to-open rooftop space, while guests are given access to a WhatsApp number that can be used to contact the concierge.